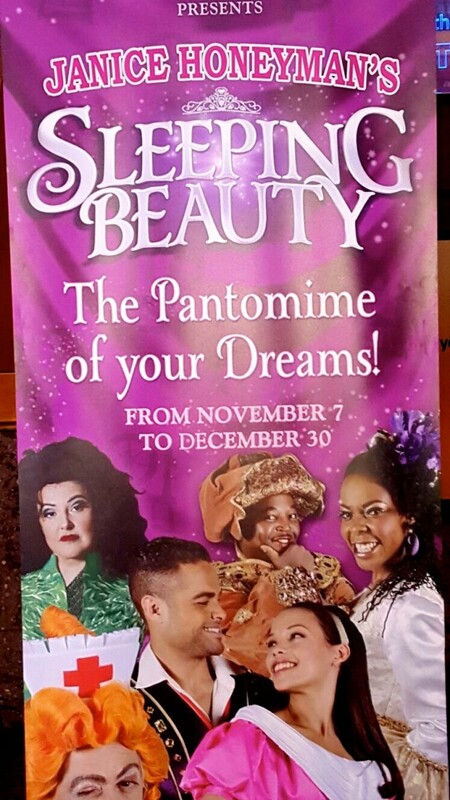 Last night I went to the Civic Theatre in Joburg to watch the Sleeping Beauty Pantomime, oh man, what a laugh! The only other pantomime I've been too was Peter Pan which I loved so when I got the invite to Sleeping Beauty's opening night I was thrilled! And what's the best part of an awesome event to go to? ................... Dressing up for it! I went with a casual dress from my personal favourite Rene Mariane and a touch of pink to go with the show. The show was excellent and there is definitely not a lack of talent in our beautiful country. From the set, to the music, to the actors, to the dancers and of course the jokes!... All in all it was a fabulous evening and a show you don't want to miss out on if you're up for modern twists and some un-fairy-tale-like humour.